Owen and I are both big fans of fixed wheel no brakes crit racing; and the Red Hook Crit championship is one of the most well known events that attracts a huge number of riders. What started as a birthday bash race in Red Hook Brooklyn has escalated into a multi race championship, held typically across four locations; Brooklyn, London, Barcelona and Milan. Regrettably, however, the opportunity for events to be held in London and Barcelona did not present themselves, meaning that this years championship has been a two race season. 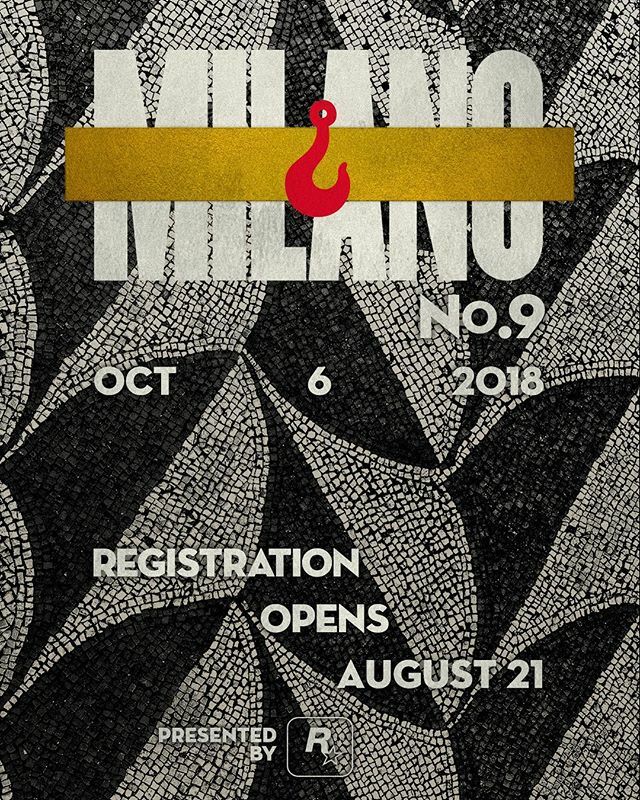 While for many events this would prove catastrophic, for Red Hook it meant a sell out of men’s places in the upcoming Milano No.9 race. We can’t stress enough how exhilarating it is to watch this event, and we highly recommend catching the series next time it’s in London! There’s always an awesome vibe, even when it pours it down, and there’s plenty of food vendors and beer to sustain you during the qualifiers, last chance races and finals. In the three times that the race has come to London we have watched on each occasion, except in 2016, when I actually (and somewhat stupidly) rode London No.2. With no crit racing experience, no fixed wheel racing experience, my only justification for entering was that I rode a fixed wheel on the road (having completed several 100 mile rides on a fixed) and that it was a bucket list thing that I wanted to do. I didn’t do so well, after having a number of decent qualifying times discounted due to crashes, but it was both awesome and absolutely terrifying to participate! And, considering my lack of racing experience, I was happy just to stay upright. Lord knows a number weren’t so lucky. We want to wish everyone the very best of luck in Milan next weekend, and we also want to encourage our customers to check out videos of Red Hook Crit on Youtube. I promise you, you won’t have seen anything quite like it!